Frequented by an array of top-notch hip-hop, rock and indie recording artists, Engine Room Audio is excited to be putting the finishing touches on their two latest projects–one by 50 Cent, the other by Trey Songz. 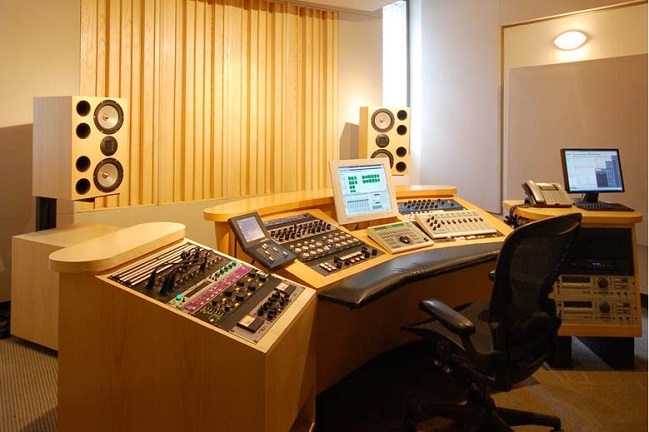 Located in lower Manhattan, Recording Connection apprentices can get hands-on, in-the-studio instruction in one of the most pristine, well-equipped studios in the New York City area. With lots of projects in the works, mentor and studio owner Mark Christensen has lots for can-do apprentices to tackle and there’s lots of great industry connections to make while learning the ropes. Want to enroll with Recording Connection in the New York City area? Then be sure to ask about apprenticeship openings with Engine Room Audio! Get in while you can!